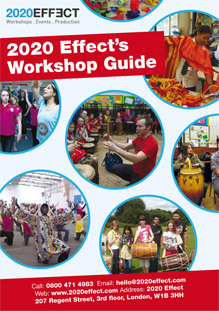 2020 Dreams have created powerful Cyber Bullying Workshops which can be tailored to any age group. Students will learn about what cyber bullying is, why people do it and how it can be recognised. They will also get to discuss their own experiences and to practise skills that can keep them from becoming a victim of cyber bullying. Online or cyber bullying is a nationwide and growing problem, disrupting learning and causing immense pain and suffering to those on the receiving end. Although bullying has been around for as long as humans themselves, never before has it been possible to persecute a person through so many channels while lurking behind a network of servers and mobile exchanges. Some cyber bullying is overt and involves clear threats and harassment while other types are more subtle, with the perpetrators difficult to track down and attacks preying on the victim’s insecurities. Both types are unacceptable in civilised society and schools need to play their part in stamping it out. 7 out of 10 children reported that they had been the victims of cyber bullying (The Cyber Bullying Report, Ditch the Label). Ask.FM, Facebook and Twitter were the most common channels for cyber bullying (The Cyber Bullying Report, Ditch the Label). 52% of teachers said that their pupils had experienced cyberbullying, mainly via social networking sites (UK Council for Internet Safety). *From Ditch the Label: Brighton, 2013 and the UK Council for Internet Safety: London, 2013. 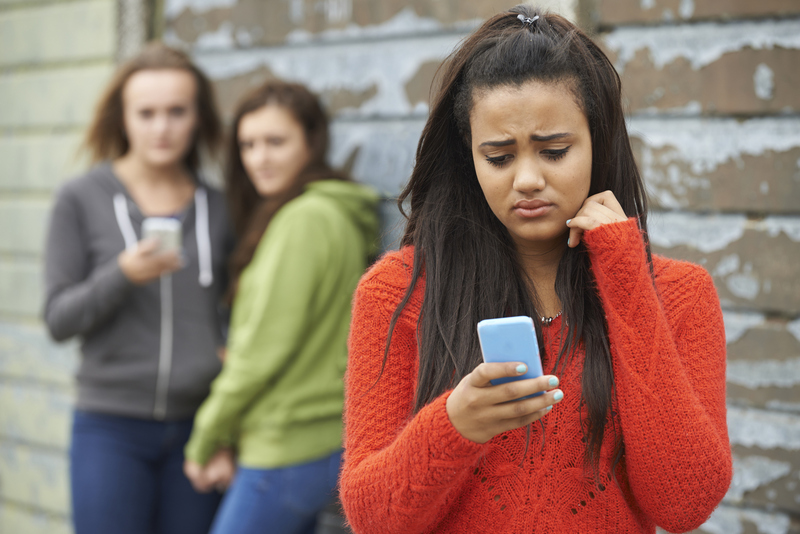 Whether on the playground, in the street or via a social media network, bullying is rooted in the exploitation of a power imbalance between people. Bullies are often those who feel disempowered themselves and think they need to beat others down to feel good about themselves. 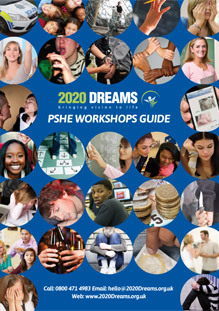 Part of 2020 Dreams Online and Cyber Bullying workshops focuses on confidence and assertiveness building, helping children to avoid slipping into a victim mentality. By taking away the bully’s power to cause hurt, cyber bullying can sometimes stop just as quickly as it started. Cyber bullying is a clear example of the irresponsible use of ICT so if cyber bullying is suspected, schools should be doing everything within their power to get to the root of the problem. 2020 Dreams Cyber Bullying Workshops are able to support teachers and other school staff in these aims. For example, 2020 Dreams Cyber Bullying Workshops will focus on the importance of protecting personal information during online communications and the avenues down which cyber bullied victims can go to seek help. The National Curriculum states that the government expect children to leave secondary school with these skills, including how to adapt to new technologies in terms of online privacy and identity protection. On top of helping them with fulfilling National Curriculum objectives, 2020 Dreams Cyber Bullying Workshops can also give educators inspiration for creating or updating their e-safety policy. As you will know, children learn better when they are actively engaged with the material to be learned and role-plays have consistently been found to provide the ideal conditions. In 2020 Dreams Cyber Bullying Workshops, pupils will get to stand in others’ shoes and really get a hint of what it is like to be cyber bullied. This can motivate them to come up with their own strategies for how to deal with an attack, and can even be enough to convince some perpetrators to change their ways. Every young person’s experience is different and the group can achieve even more understanding by participating in an open discussion about cyber bullying. Such debates also help children to articulate their concerns and fears – the first step in overcoming them.